The native sepoys, who were engaged only to do local service, were also dispersed all over the district for revenue collection. The question could now spark a debate, with Odisha Chief Minister Naveen Patnaik writing a letter to Union home minister Rajnath Singh on Wednesday urging him to declare mutiny (Paika Rebellion) of 1817 in Odisha as ‘India’s first war of Independence’. Visakhapatnam: Where exactly did the First Sepoy Mutiny or India's first war of Independence’ take place Vizag of Andhra Pradesh, Odisha or any other place or Meerut as per our history books? Reputed historians of AP time and again have claimed that many revolts against East India Company preceded 1857’s revolt, though could not have been of big scale. Hence, historians are never on the same page when it comes to coining of the first mutiny for India’s Independence. 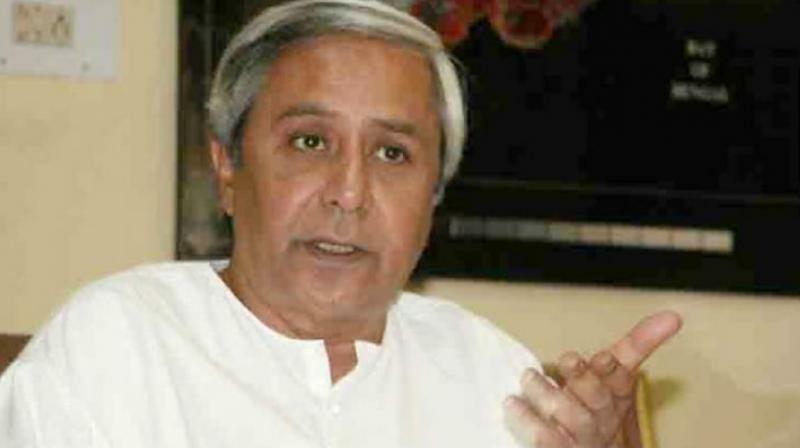 On the other hand, Naveen Patnaik, in his letter, mentioned that the 1817 Paika Rebellion of Odisha qualified to be called as the “First War of Indian Independence”, not simply because it took place four decades prior to the 1857 Sepoy Mutiny, but due to its very nature and characteristics. “Many can claim that theirs was the first mutiny, but history itself cannot lie as it has been recorded in the Gazetteer in the London Archives. The intensity of rebellion could have been different. But, recognising the sacrifices of our troops by our state government would have been great tributes to our heroes,” said the doyen of history. “The revolt intensified when they were asked to embark on Sartine frigate to Madras in order to fight against Hyder Ali of Mysore in the Carnatic. When on October 3, 1780, the officers insisted that their order should be obeyed, the sepoys fired on their English officers and at all the English they could see,” he added.